UPDATE: it turned out the images are faked. 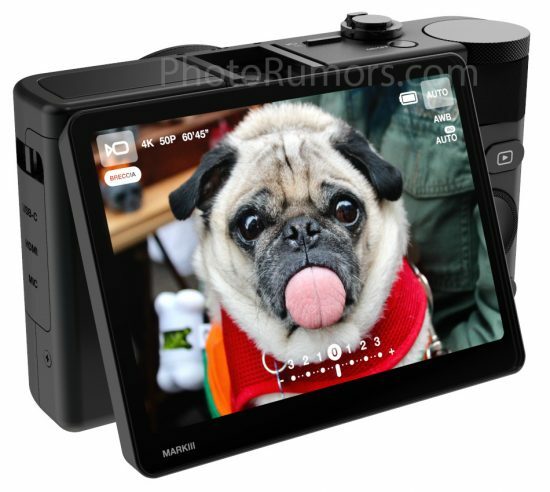 Images of the upcoming Canon PowerShot G7 X Mark III leaked over at Photo Rumors. As you can see on the screen in one of the photos, the Powershot G7 X Mark III does some sort of 4K video. First time on a PowerShot. 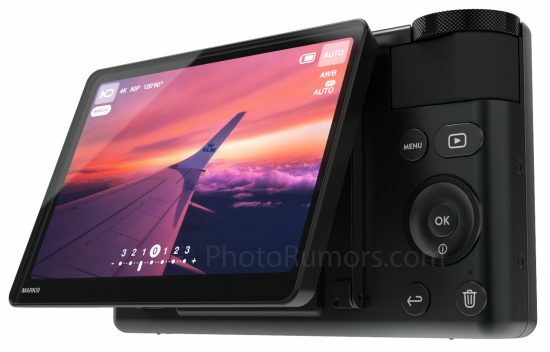 Cool looking little camera. Unfortunately so far no hints about specifications. We expect the PowerShot G7 X Mark III to be announced ahead of CP+. 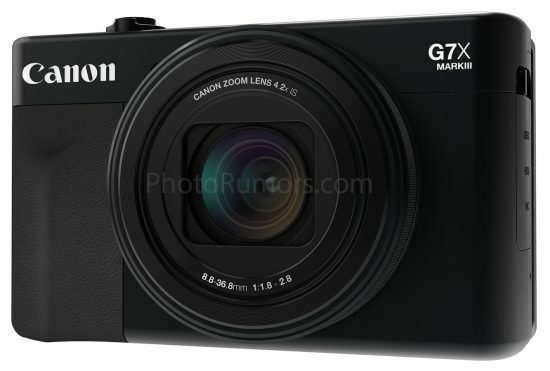 next post: Are the Canon PowerShot G7 X Mark III images a fake? Tell us what you think (poll) – UPDATE: it’s a fake!